 Your Hanover Cross Street apartment is just fifteen minutes away from the National Aquarium® by public transportation. Have an aquatic experience at the National Aquarium® here in Baltimore, MD. Baltimore is home to one of the largest, most diverse aquariums in the country. Take time to visit it this month. The National Aquarium® is home to fourteen different exhibits and experiences. We recommend visiting the Jellies Invasion, Atlantic Coral Reef, Blacktip Reef, and Upland Tropical Rainforest this month. Enjoy the local aquatic life by visiting Maryland: Mountains to the Sea. The description for the exhibit reads, “Four exhibits depict Maryland habitats in a water cycle that moves from an Allegheny stream through a tidal marsh and coastal beach and out to the continental shelf. Bullfrogs, diamondback terrapins, and striped bass are just some of the animals that show the diversity of Maryland’s aquatic life.” Learn more about the exhibits at the National Aquarium® here. 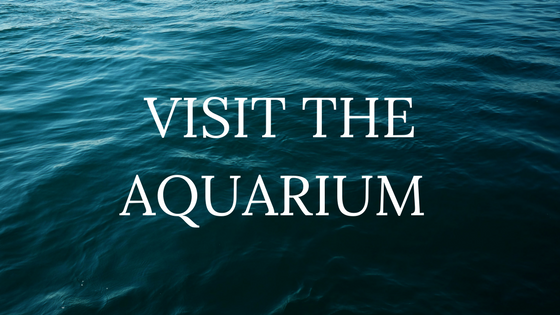 The Insider’s Tour is a great way to learn more about the aquarium and the aquatic life that lives there. “Your guide will share fascinating stories about our animals and the habitats they call home, lead you to exclusive staff-only areas, take you up-close with one of our animal residents and so much more.” Learn more about this tour here. The National Aquarium® is open from 9am-5pm from Sunday-Thursday, from 9am-8pm on Friday, and from 9am-6pm on Saturday. Tickets are about forty dollars per person, but the cost is well worth it! You can learn more about events, tickets, hours, and more by clicking this link. Are you a fan of the National Aquarium®? What’s your favorite exhibit? What should we see the next time we’re there? Let us know in the comments. Thanks for reading! We hope that you have a great month here in Baltimore, MD.